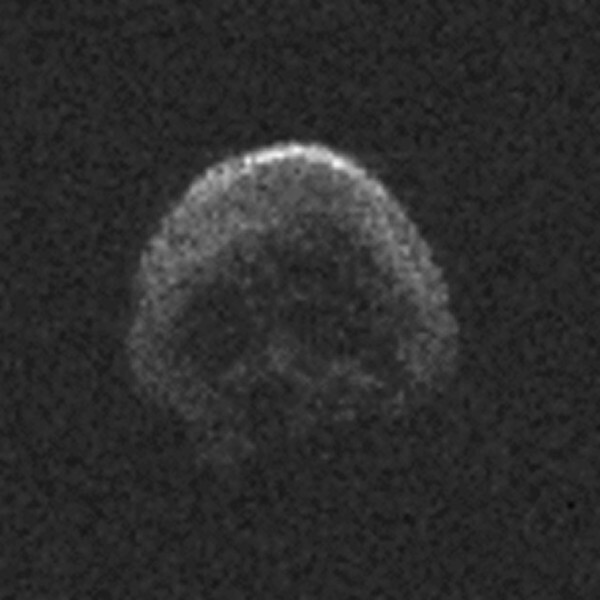 Our Halloween episode filled with spooky dead comets hurling toward earth, the Yakuza shutdown Halloween, Eve’s learning curve got a little bit curvier, and shotgunning drones right out of the air. Tune in or is it 2spooky?! Last week heralded as largest known asteroid to pass Earth until 2027. Swept within 1.3 times the moon's distance on October 31. Now thought to be a comet! On Halloween, Japan’s largest organized crime group used to allow children to extort mobsters. But the event was called off this year due to a possible gang war. Drone pilot tells Ars that judge refused to examine drone's video, telemetry.